We have large and comfortable male and female change rooms. Our female change rooms include two curtained-off cubicles. 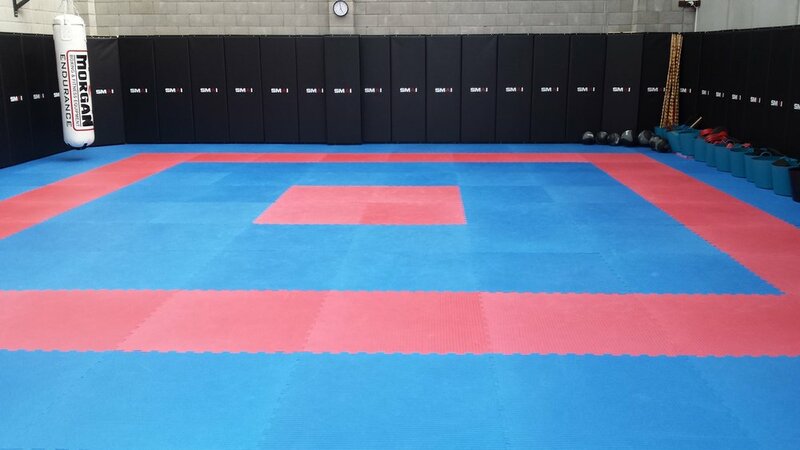 As flooring, we use 4cm thick wall-to-wall interlocking jigsaw mats with a density of 110kg/cbm in our training area. 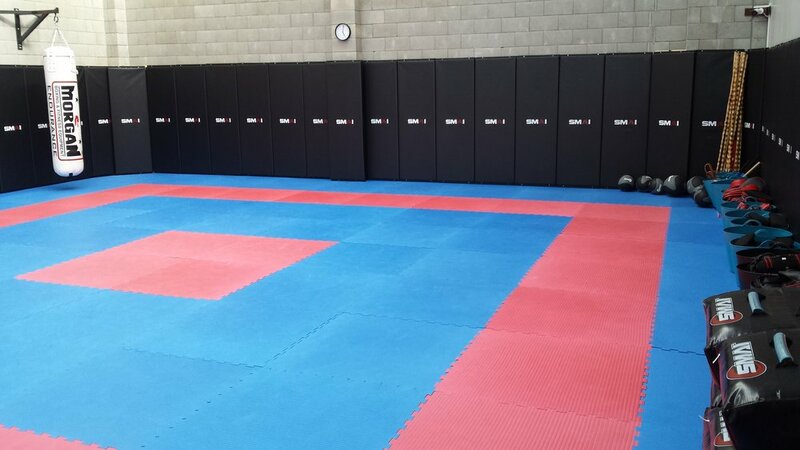 Surrounding our training area, we have 183cm high, 4cm thick protective wall pads with a density of 200kg/cbm. We have two beautifully handcrafted Kung Fu Wooden Dummies made from Merbau (Kwila) hardwood frames with the body made from Radiata pine. Our three top-of-the line professional grade six-foot boxing bags are classed as Heavy Bags due to their extra-large 42cm diameter. Former UFC Lightweight Champion, Jens Pulver, says that this style of bag is the best he has ever worked with, perfectly weighted and amazingly designed. 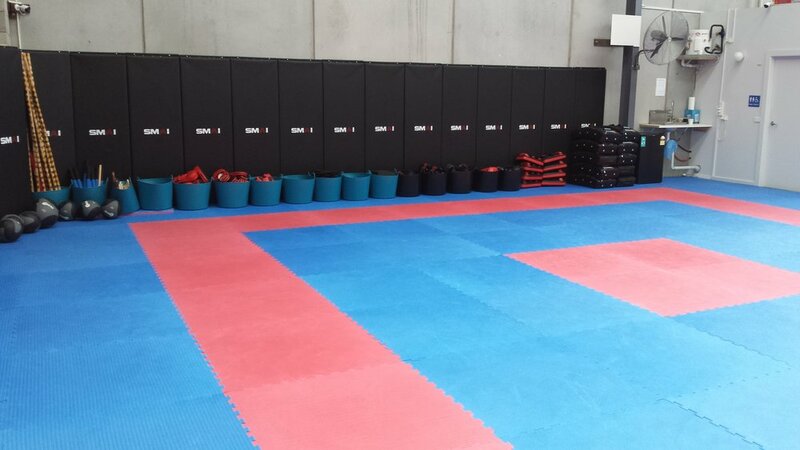 We also have dozens of kick shields, muay thai pads, focus pads, shin guards, bag gloves, sparring gloves, boxing gloves, head protectors, chest guards, dragon poles, butterfly swords, rubber training knives, sticks and imitation guns.